Saber Interactive have set a date for Shaq Fu: A Legend Reborn. it’s due out globally on June 5 for $39.99 / £34.99 / €39.99. We once again have confirmation that anyone who purchased NBA Playgrounds on Switch before June 10 will receive a free copy of Shaq Fu: A Legend Reborn upon release. Saber will also have news on timing and delivery of rewards for Indiegogo backers in the future. 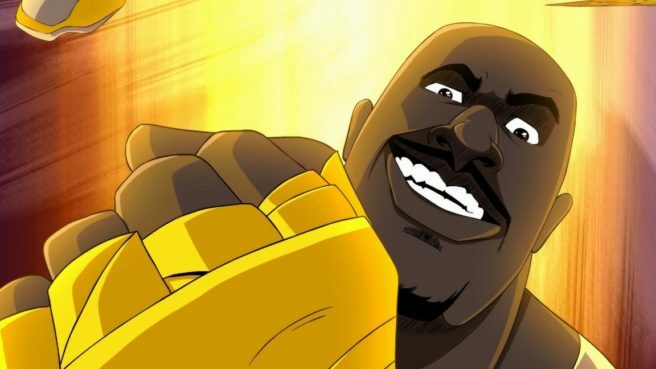 View the latest trailer for Shaq Fu: A Legend Reborn below.